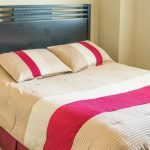 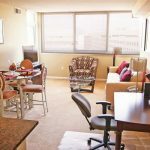 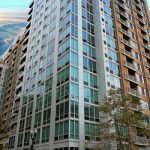 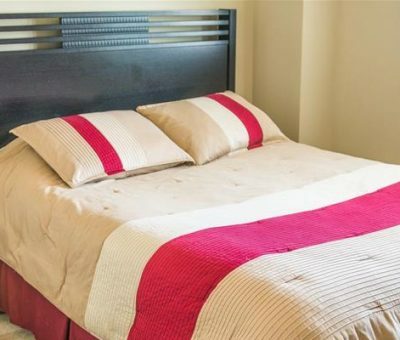 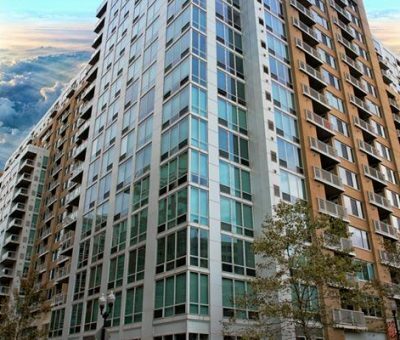 The residence is conveniently located just minutes away from downtown Washington, D.C., Pentagon City, near several corporate offices, government agencies, and attractions, including parks, restaurants and shopping. 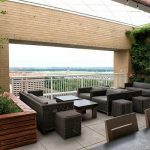 Reagan National Airport from is within 5 minutes ride. 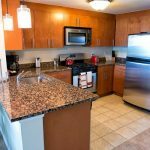 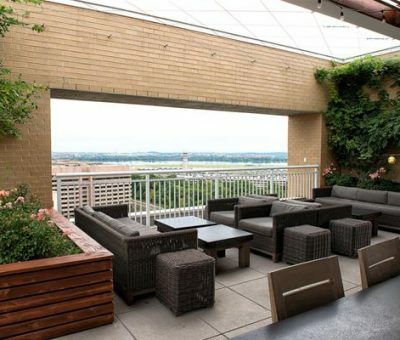 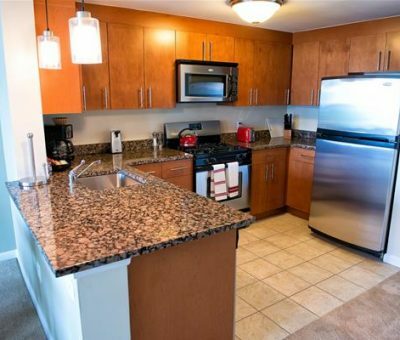 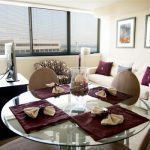 Fully equipped and elegantly furnished apartments offer stunning views of the Capitol and Potomac River from the balconies and feature a full kitchen with granite countertops and stainless steel appliances. 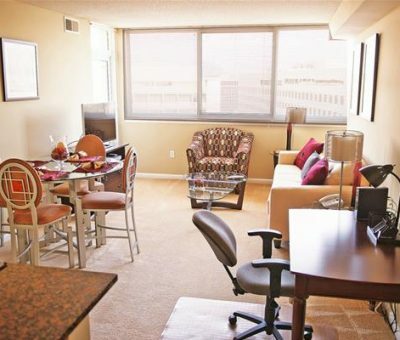 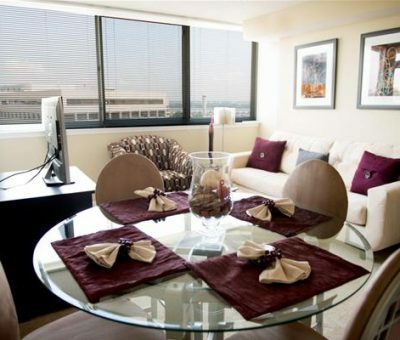 Crystal City metro stations and public transportation are within easy walking distance.